Award winning author George C. Daughan’s latest book, The Shining Sea , is a timely narrative of the voyage of David Porter and the USS Essex from October 1812 until March 1814. 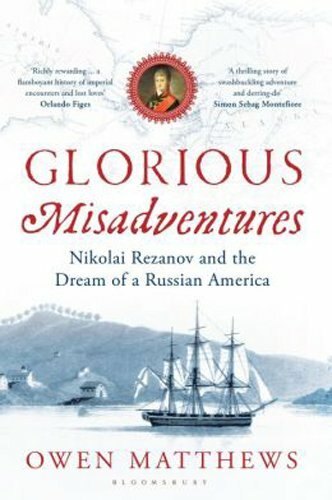 As the bicentennial of the War of 1812 continues, Daughan’s book does an excellent job presenting the reader with an exciting tale of adventure on the high seas, a failed attempt at nation-building, diplomacy in South America and the South Pacific and, ultimately, the dangers of man’s hubris. 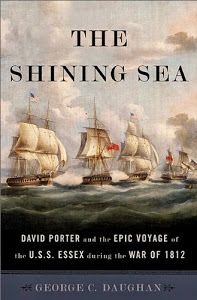 Two particular points where Daughan’s work shines is his thorough but brief background to the War of 1812 as well as his vivid and readable descriptions of Porter’s voyage. Instead of getting bogged down in the minutiae of how the War of 1812 came about, Daughan provides just enough background to bring the reader up to speed and then sets sail on Porter’s epic adventure. 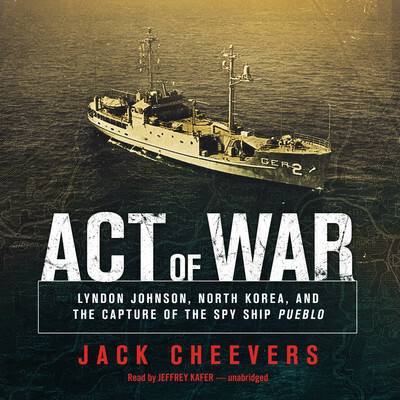 By the same token, Daughan avoids the trap of making the work too dense with nautical terminology and sailing jargon and instead focuses on the incredible actions of Porter and his men. 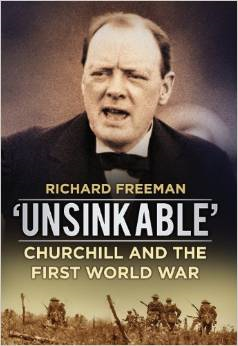 For twenty-first century readers, imagining a world where a merchant raider could disappear into the mists of the sea for months at a time and leave the entire British Admiralty perplexed is something near unthinkable, but this is exactly what David Porter did with the Essex. 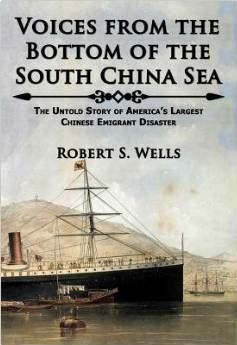 Porter and his men laid waste to the British whaling fleet in the South Pacific in a feat only rivaled in its completeness by James Waddell fifty years later in the CSS Shenandoah. Also foreign to twenty-first century readers is Porter’s ability to act without constant communication with his chain of communication. In an age when the President can watch a raid in Abottabad, Pakistan in real-time, the ability to act under only the loosest of orders is a stunning reflection of the weight of command and responsibility assigned to ship captains. Functioning as a double-edged sword, this responsibility allows for both innovation but also the opportunity for poor decision making. Daughan’s conclusion to The Shining Sea makes light of this double-edged sword and will leave the reader both entertained and cautioned against man’s failings.